Artist Profile | Milton Allette | Goldman & Minton, P.C. 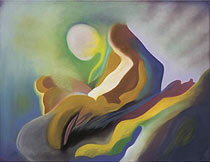 Milton Allette was born in Grenada into a family of artists. After high school, he moved to New York City. Following a two year stint in the military, he attended Brooklyn College, City University of New York where he earned a B.A. in Sociology. It was during his final year of study that he enrolled in a basic art course, and as a result, his artistic abilities surfaced. His work has been exhibited at his Alma Mater, The New Museum, The Twelfth Annual Contemporary Black Artists in America Exhibition, The Brooklyn Museum, and several other New York venues. He also worked as a free lance photo journalist while in New York. Allette moved to Maryland in the late seventies and worked for Baltimore County Government as a social worker. At present, he owns a home improvement company and dabbles in real estate. As a hobby he plays tournament level table tennis. 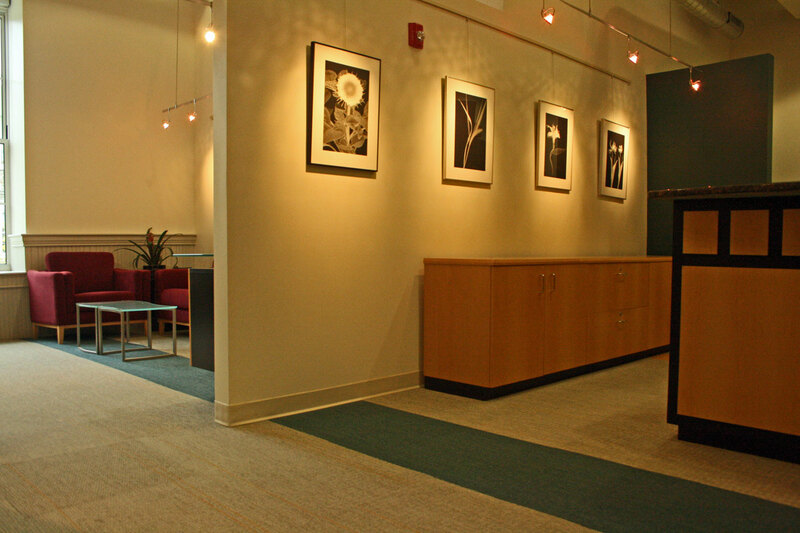 In the Maryland area his work has been exhibited at the Towson Court House, “The Caribbean Presence in Maryland” at Morgan State University, and most recently at Baltimore City Mayor’s Office. In Washington, D.C., his work has been exhibited at the Organization of American States building. Goldman & Minton was pleased to be able to show Milton’s work in their offices courtesy of the Baltimore Art Exposure program.